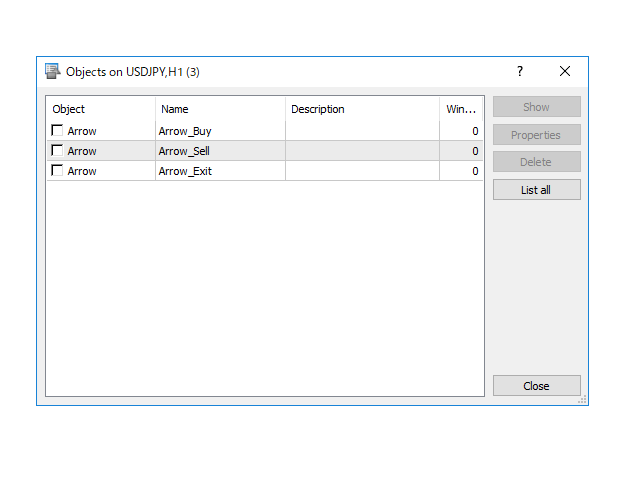 * This product was converted using "BRiCK Convert4To5 MT5" based on the MQL4 source file of "BRiCK TradeByArrow MT4 Free". BRiCK is a simple and versatile utility. 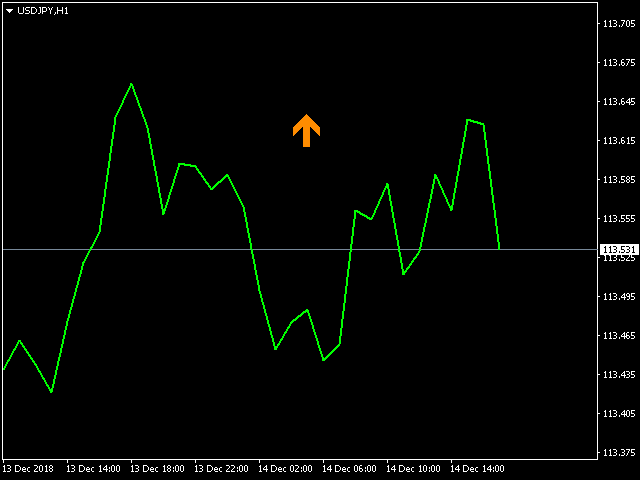 By combining Experts, Indicators and utilities like the Lego block, various trading styles can be realized. 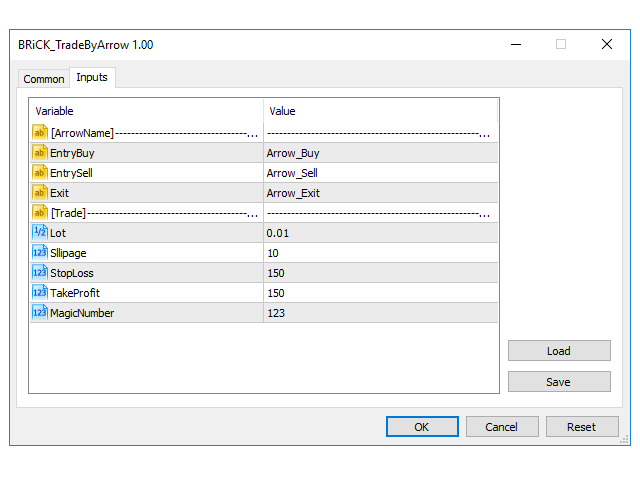 "TradeByArrow" is Utility that executes order processing when an arrow object is created on the chart. Combined with Indicator which outputs arrow object, it can be used like Expert. 1. Open the chart to be traded. 2. Insert the utility "TradeByArrow" on the open chart. 3. Insert the indicator that outputs the arrow object into the same chart. 4. When the graphical object specified by ArrowName is created on the chart, the following processing is executed. - The free version can not be used in a real account. - All arrow names must be different names. - The method of judging the arrow name is partial match. - All orders will be executed in a market order. - Arrow object to be an execution trigger.